Our team members allow us to maintain our core principles and values. We are committed to providing a work environment that allows each member of our team to be motivated, enthusiastic to accomplish their responsibilities with pride, while succeeding on many levels. This promotes the highest quality of life for our residents and our team alike. At all times, we and our partners will act with Integrity and Compassion to partner with our residents in "Celebrating Life Every Day!" 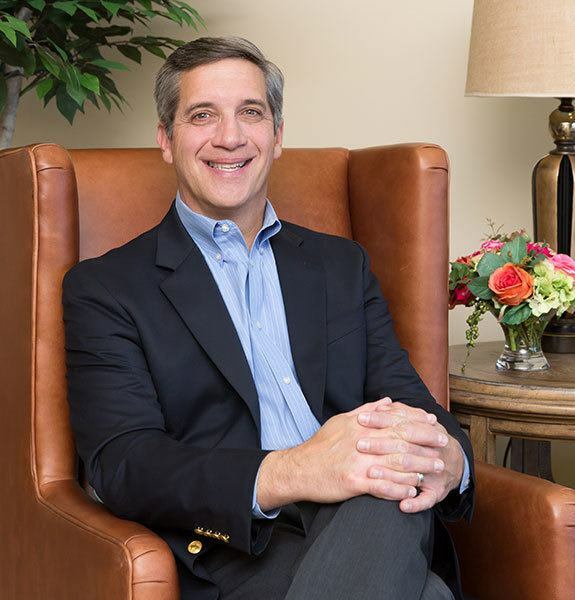 Mr. Damone is currently President of Cedarbrook Senior Living and The Damone Group, a nationally acclaimed real estate development and construction company (www.thedamonegroup.com). Mr. Damone has 30 years of experience in the real estate development and construction industry, including 26 years in the assisted living industry. In his time as President of the Damone Group, he has developed and constructed approximately 135 assisted living communities located in 19 states, with a total value in excess of $220 million. The Damone Group is also one of the nation's largest developers of affordable senior housing. In 2007, Mr. Damone formed Cranbrook Senior Living (now known as Cedarbrook Senior Living), along with his partner Bob Mercer. The two of them teamed up to develop/acquire/renovate assisted living buildings in major metropolitan markets. To date, they have since acquired, renovated and sold two buildings in California and Colorado, as well as facilitated the successful acquisition of a $110 million, 6 building portfolio, on the east coast. In 2013, they broke ground on Cedarbrook of Bloomfield Hills, a 200,000 square foot Continuing Care Retirement Community (CCRC) featuring 142 apartments of Independent Living, Assisted Living, Memory Care and Skilled Nursing. This premier, full-service retirement community opened in December 2015. Cedarbrook of Northville, a 223,107 SF, 201-unit community, including 19 cottage residences, opened its doors to residents in July 2017. Construction of Cedarbrook of Rochester, a 193,037 SF, 151-unit community, began in Fall of 2017, with an expected opening in 2019. Mr. Damone holds a BA in Accounting from Michigan State University. He is active in several civic and charitable organizations in the Metropolitan Detroit area and is a licensed builder in the State of California and Michigan. Bob is one of the co-founders of Cedarbrook Senior Living. He has been involved in the senior housing and healthcare industry since 1991. 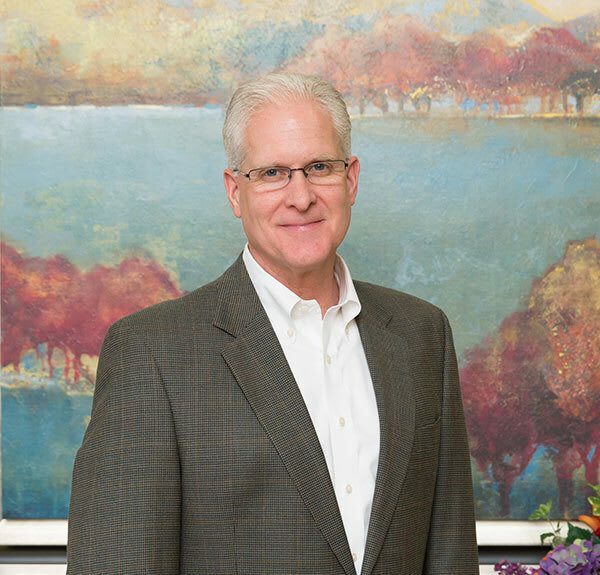 Mr. Mercer was previously a founding member and principal of a nationally recognized consulting firm specializing in independent living, assisted living, nursing home and continuing care retirement communities. He is currently responsible for the development of new senior housing opportunities, including the expansion of the growing Cedarbrook Senior Living communities. He is also responsible for the day-to-day oversight of the operations, including sales and marketing. 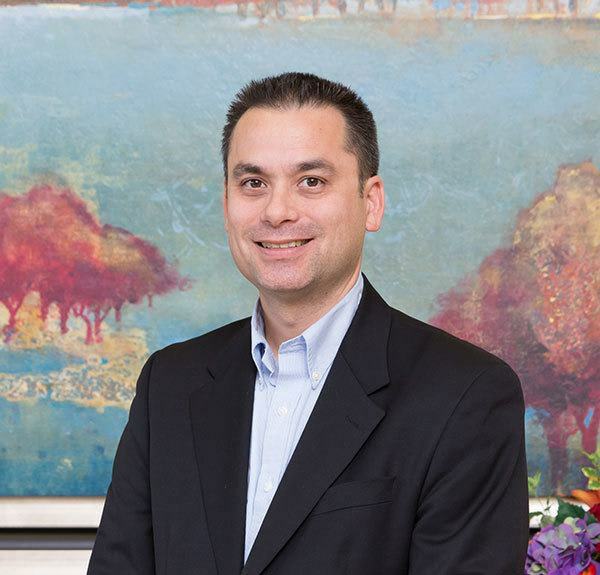 Chris serves as the Chief Financial Officer for Cedarbrook Senior Living and The Damone Group, a nationally acclaimed real estate development and construction company (www.thedamonegroup.com). Mr. Petersen manages the day-to-day activities of accounting, treasury, and banking functions of the company. His experience includes tax and investment planning strategy, capital formation and closing relationships with joint venture equity partners. He manages the ongoing administration of joint venture agreements, including periodic reporting of financial results and distribution of financial proceeds. Mr. Petersen has nearly 20 years of experience in the real estate development and construction industry. Mr. Petersen was previously the Controller for a Detroit based Advertising and Marketing agency servicing the automotive industry with billings in excess of $300 million. Mr. Petersen began his career in the Detroit office of Deloitte and Touche. His public accounting experience included clients in the real estate development, advertising and healthcare, manufacturing and non-profit organizations. Anna has been in the construction industry since 1992 which included senior care construction, commercial construction and plant management. Anna oversees the physical plant operations which includes maintenance, life safety, optimizing building efficiencies, and projecting yearly capital expenditure to keep the building in like-new condition. She is also responsible for the day-to-day oversight of the operations, including sales and marketing. 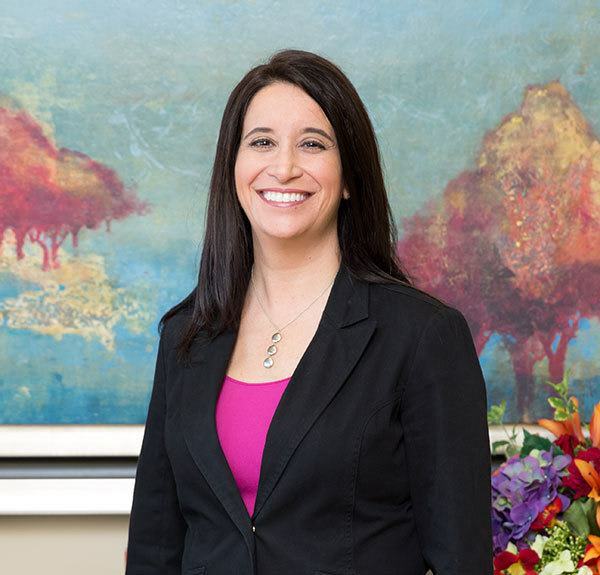 Anna currently functions as vice president of Cedarbrook Senior Living. As an integral part of the executive team for a growing company that seeks to provide high quality senior living and assisted living services she makes it a priority to embody our corporate philosophy by "Celebrating life every day”.